This past May I attended the PPOC Conference in Richmond BC. 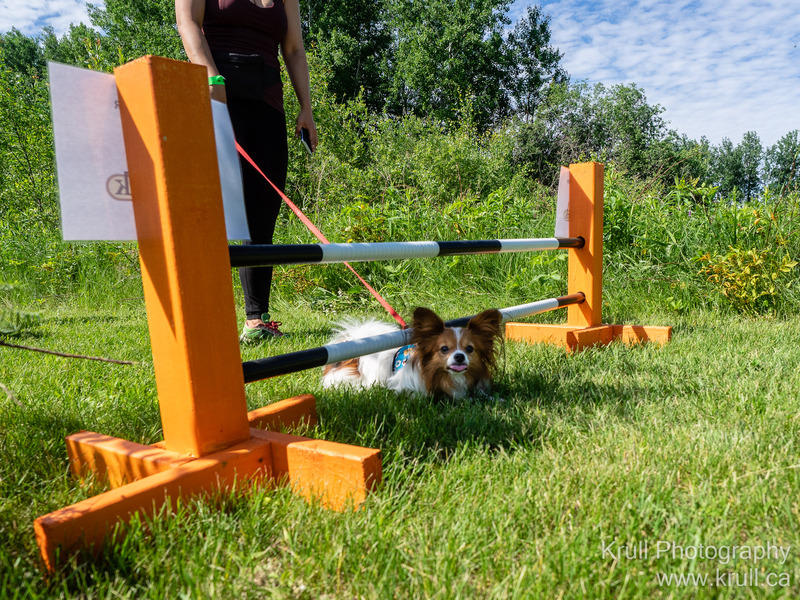 One of the presenters was Kaylee Greer of Dog Breath Photography (Instagram Facebook). 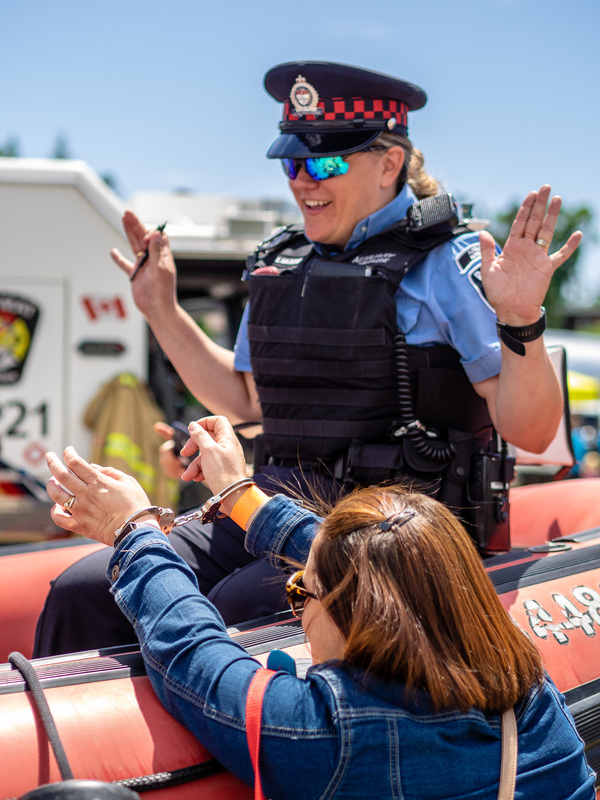 The next day, while she and her partner Sam had lunch with a few of us, I teased her about the event photography comment; she was suitably mortified and gave me a hug. I’m still not 100% certain whether the apology was for saying mean things about event photography, or condolences for shooting events. If you ever get the chance to see her in person, I highly recommend that you do. She and Sam are thoroughly loveable people filled with live, love, and energy. 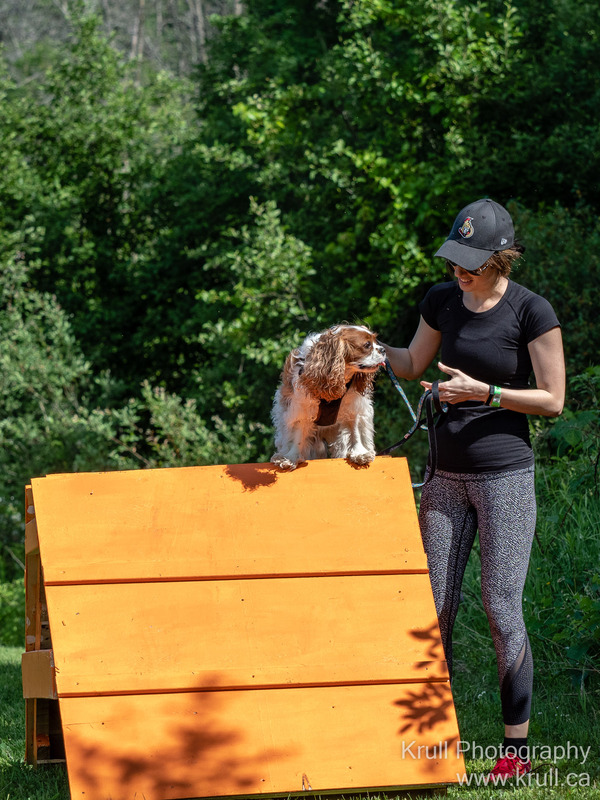 The more accessible way to see her though, is on her new TV show Pupparazzi, which premiered last week on Nat Geo Wild TV. The first episode is streaming on the Nat Geo Wild website. I’d love to tell you if it is any good or not, but it is currently geo-blocked in Canada. The best I can do is find this trailer on Facebook. If anyone knows how I can watch it legally in Canada, please leave a comment! After Kaylee’s talk, I was really inspired to get back into rescue dog photography (something I did a bit of years ago, but haven’t done in a long long time). I promised Kaylee, Sam, and a half dozen other people that I would get back on it. I’m ashamed to say that after 5 months, I still haven’t shot a single puppy portrait. I’ve contacted two local rescues, but haven’t managed to get anything lined up. 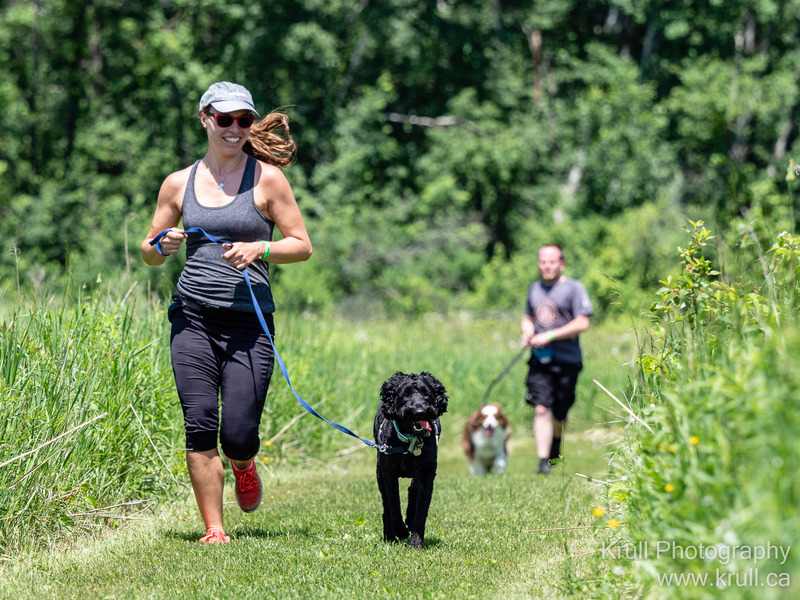 So, if you know of a rescue in the Ottawa region looking for some photography to help their pups find forever homes, please have them e-mail me. I’d really appreciate it. Oh, and the photo up there: That’s Walter, he’s not looking for a forever home, but he is adorable. Every now and then someone asks why I shoot micro four thirds (a smaller sensor size) now that Sony has full frame (bigger sensor) mirrorless cameras. The answer is the lenses. Because a micro four thirds sensor is one quarter the area of a full frame sensor, the lens only needs to cast light onto one quarter the area. This allows for much smaller and lighter lens designs. Sony and Panasonic have both recently announced 400mm equivalent f2.8 prime lenses. Both are serious sports and wildlife lenses capable of ultra fast auto focus, super shallow depth of field, and working in low light. While the Sony works better in really low light, in the majority of cases (day light or stadium lighting) most people would be hard pressed to tell the difference between the final images. Yet the Panasonic lens costs $3,000US and weighs 1.2kg while the Sony costs $12,000 and weighs in at 2.9kg. If I was shooting the Olympics or the NFL, I might consider the Sony, but for everything else, it’s micro four thirds for me. Jump! Duck! Run! 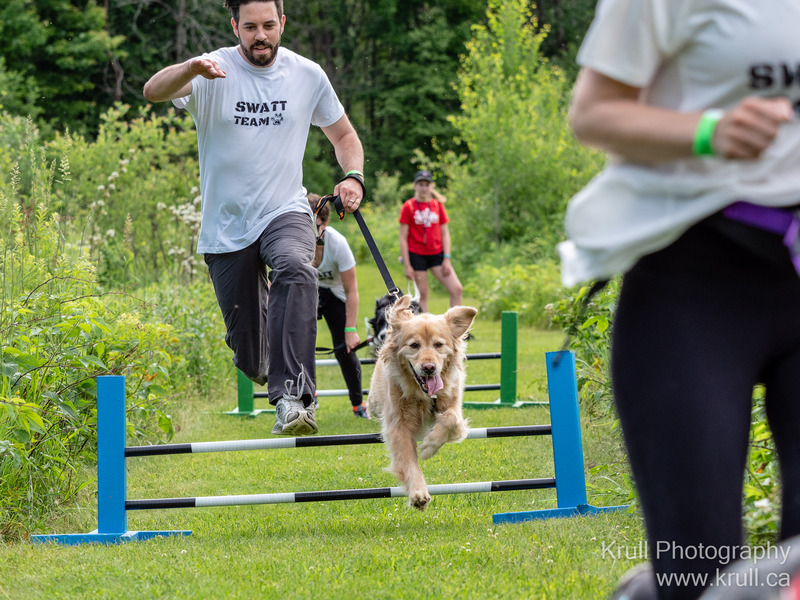 is an Ottawa area event where dogs and their owners run an obstacle course. 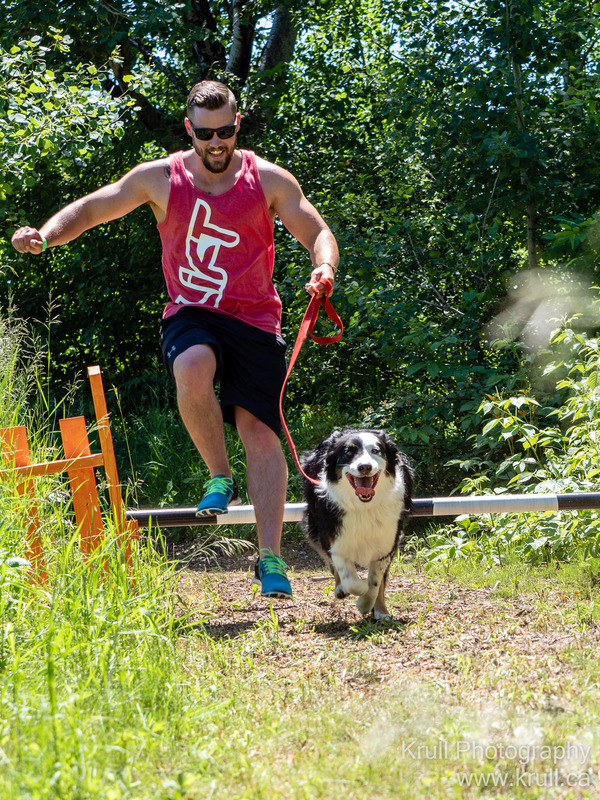 Think Tough Mudder, but cuddlier. 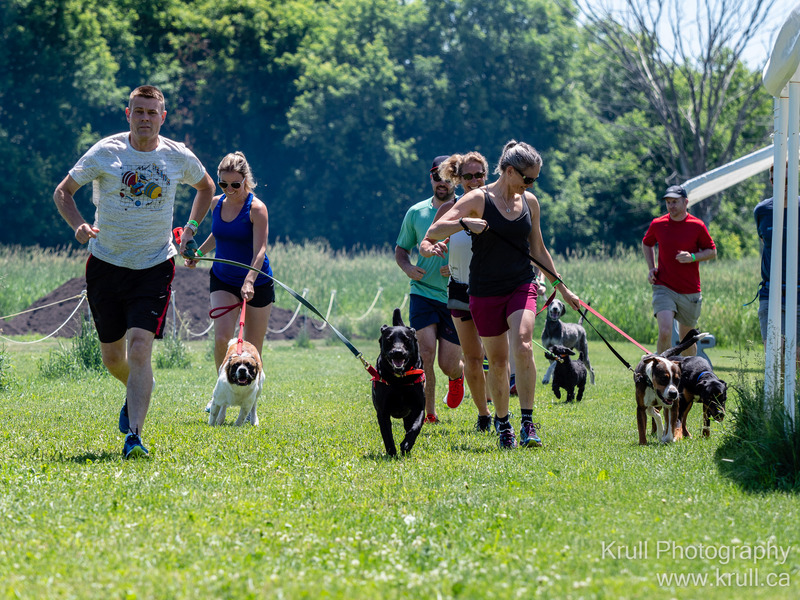 This year’s event supported two local rescue organizations: Sit With Me and Aussie Rescue Ontario. 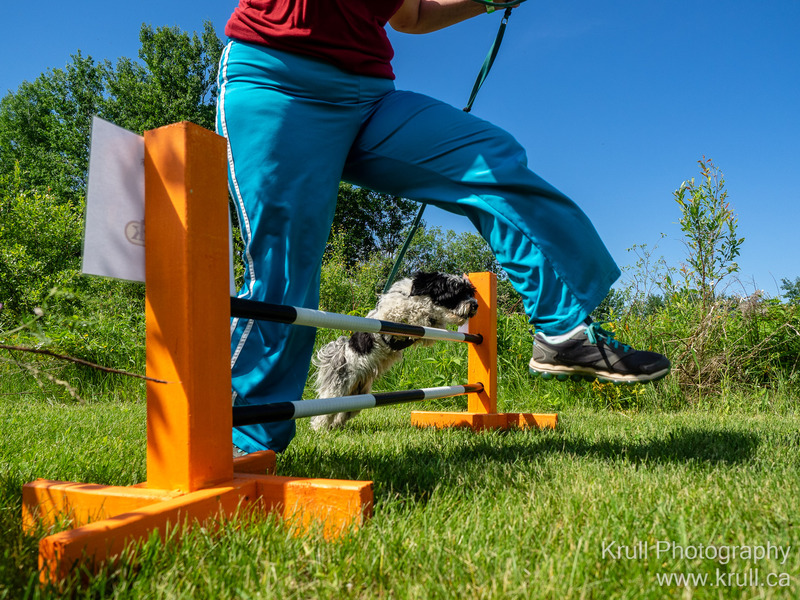 I spent the day out on the course photographing the participants. What a great day! So many adorable dogs looking so darned happy. 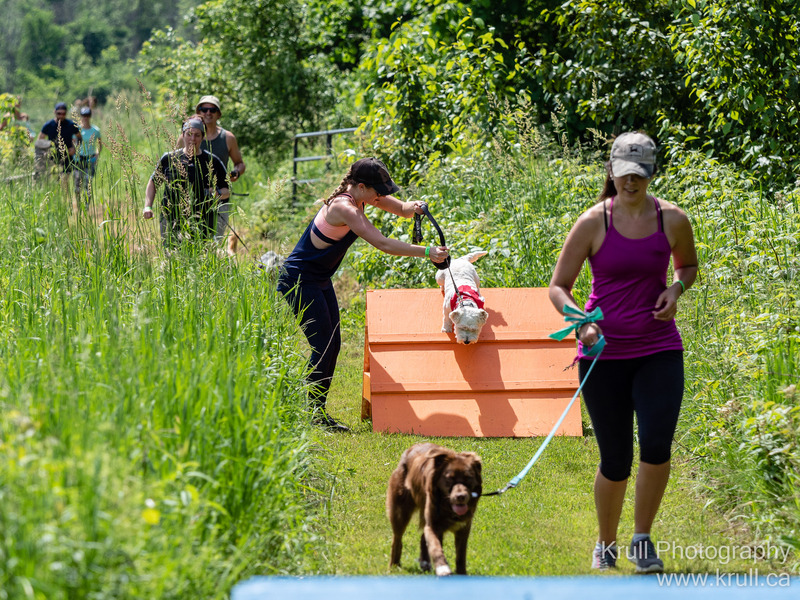 Oh, and a big Thank You to Dogz Canine Sports Centre for hosting the event! 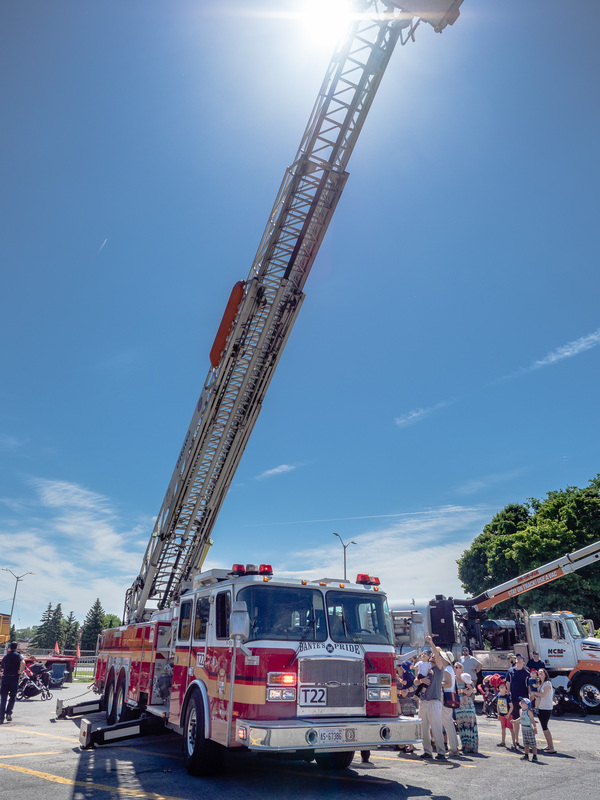 For the second year in a row I had the immense pleasure of photographing Mothercraft Ottawa‘s Touch A Truck event. 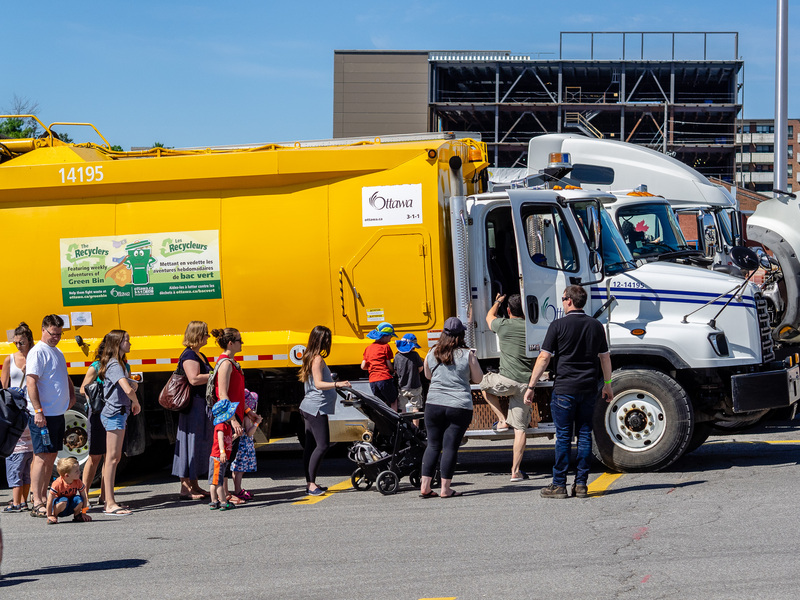 Hundreds of families marvelled at, crawled all over, and honked the horns of a wide variety of trucks brought in to support the charity. 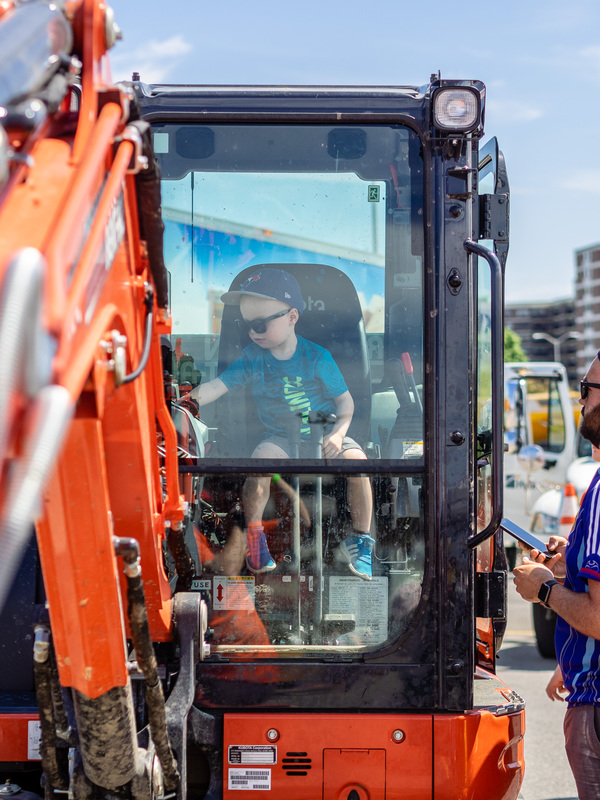 City Services, Construction, Logistics, Military, Public Safety, and more than a few recreational vehicles showed up to show off and bring the joy of big machines to little kids. 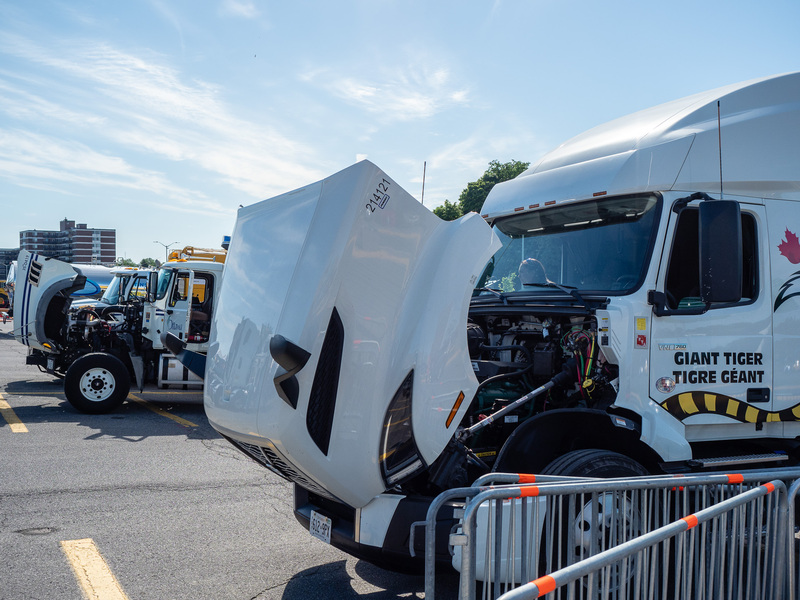 Most the trucks had their engines on display. 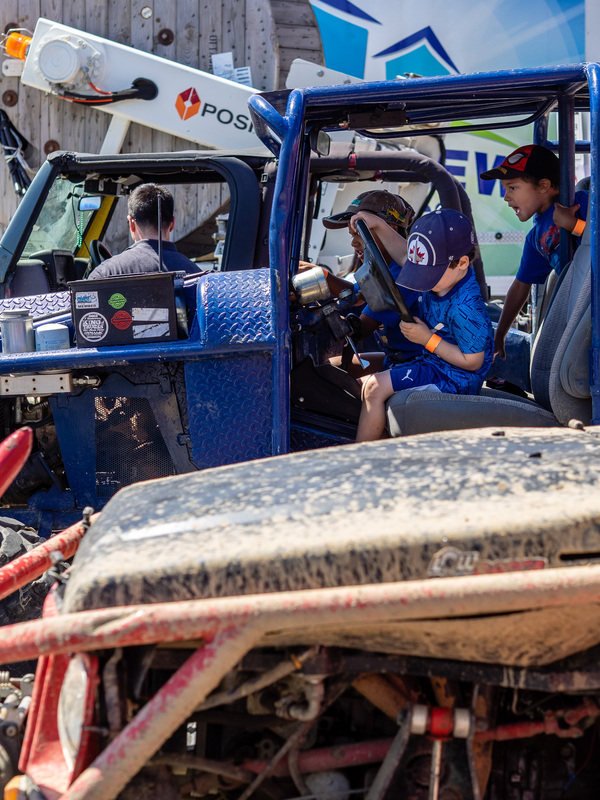 Getting the trucks ready for showtime is a family affair. 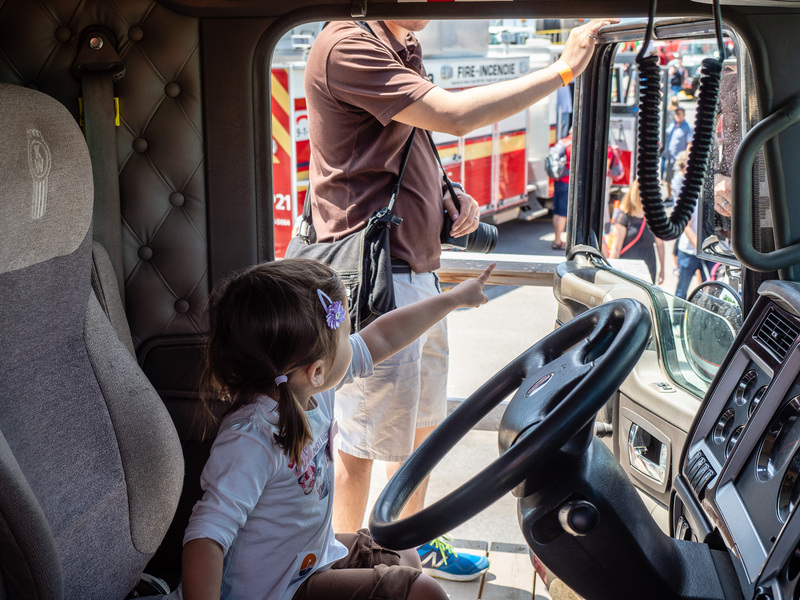 A little girl excited by what’s outside her truck. 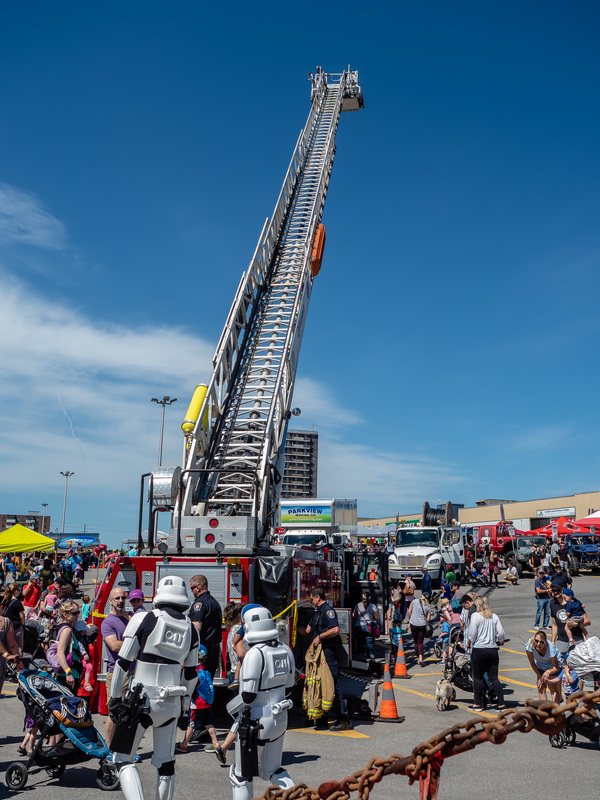 Two storm troopers from the 501st checking out Dante’s Pride. 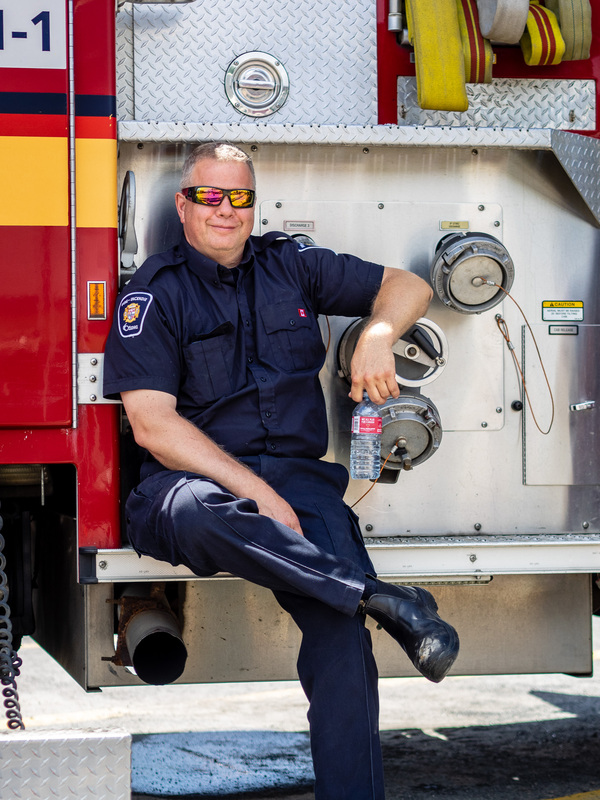 Okay, this isn’t the Firefighter photo my wife was hoping for, but I think he’s a photogenic fellow. 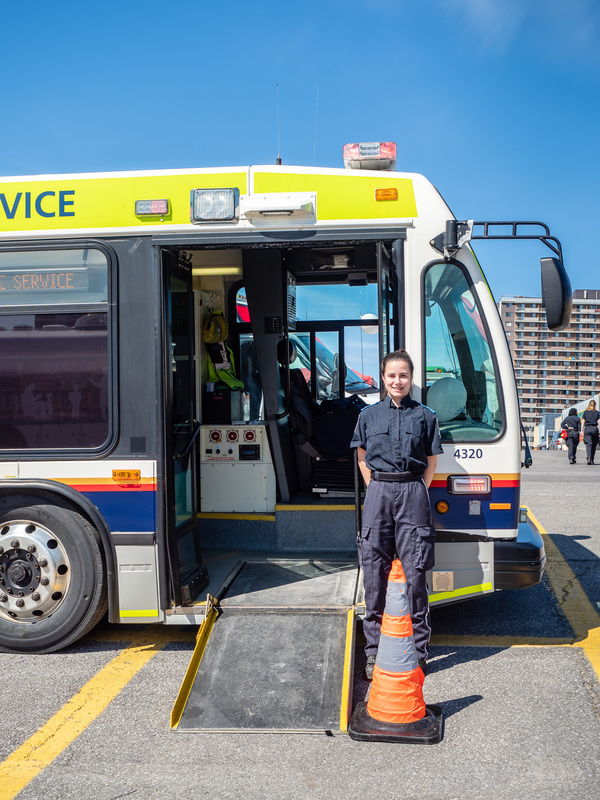 Did you know Ottawa has an Ambulance bus? 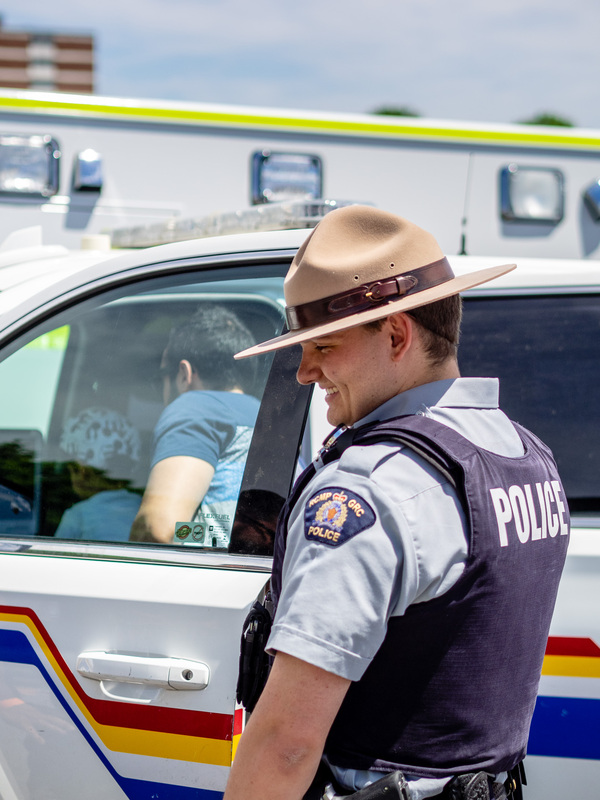 There were a number of police officers from both the RCMP and Ottawa police – all were super friendly and engaging with the kids. 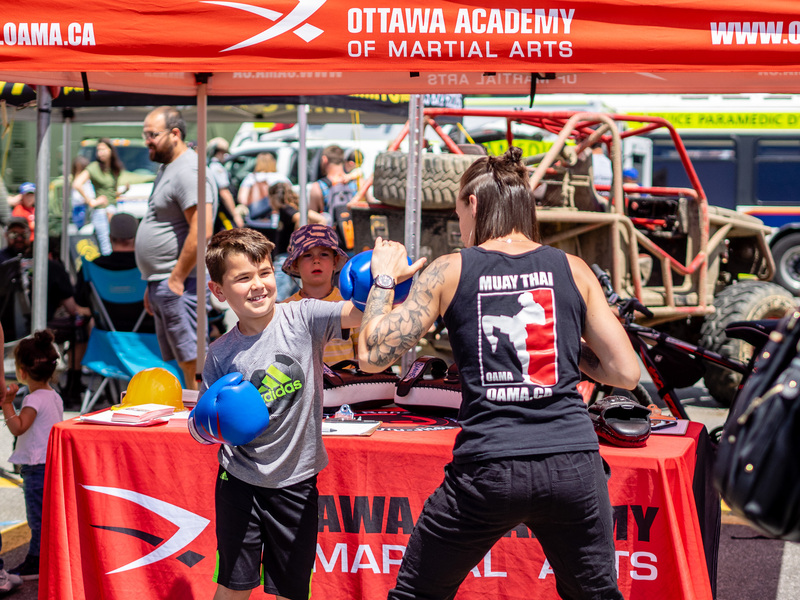 A kid tries his hand at boxing thanks to the Ottawa Academy of Martial Arts. MAybe I’m getting old, but it feels like excavator operators get younger every year. 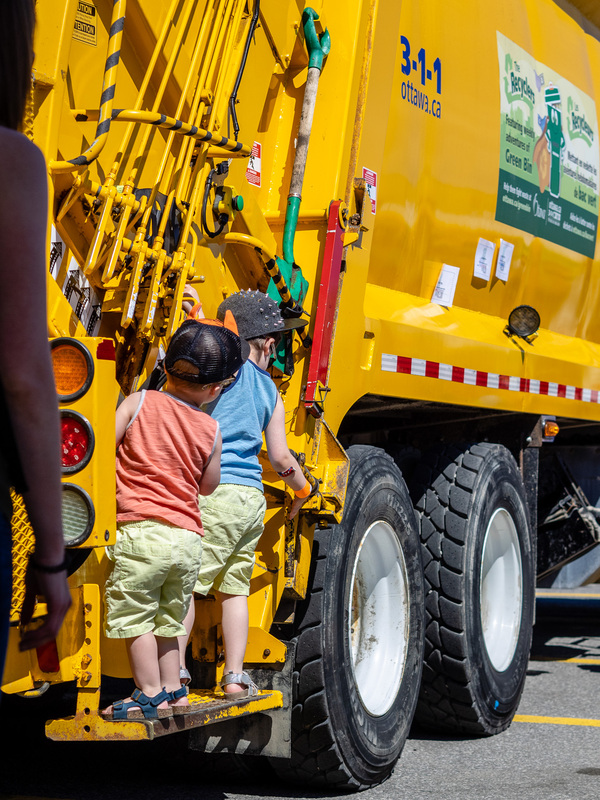 I’ve never seen a line-up to get into a garbage truck before – but the kids loved it! Not all trucks are big, or clean. I’ve photographed every Ottawa Art Battle but one (I was really sick) for nearly three years now. Last week was my first try at making a video while also photographing the event. Let me know what you think. Okay, technically I’m a week and a day late, but come on, at least I typed the year right on the first try. Please excuse the mess as I rebuild the site. The krull.ca domain was recently compromised and used for phishing. If you’re one of the 400+ people who came here after clicking on an link from their bank, you should read up on phishing.